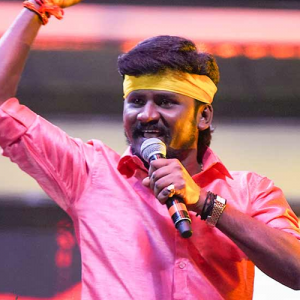 From Super Singers to Super stars - who made it big! 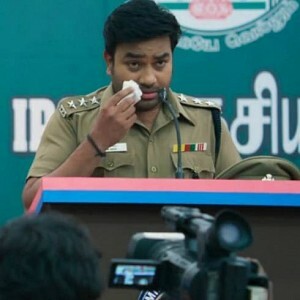 This page hosts a weekly slideshow related to Tamil movies. Each slide includes a picture and some description about that picture. All the slides will have a recurring theme. People looking for actress stills, actress images, actor stills, actor images, movie stills, movie images, and other interesting topics, relevant issues in Tamil cinema will find this page useful. 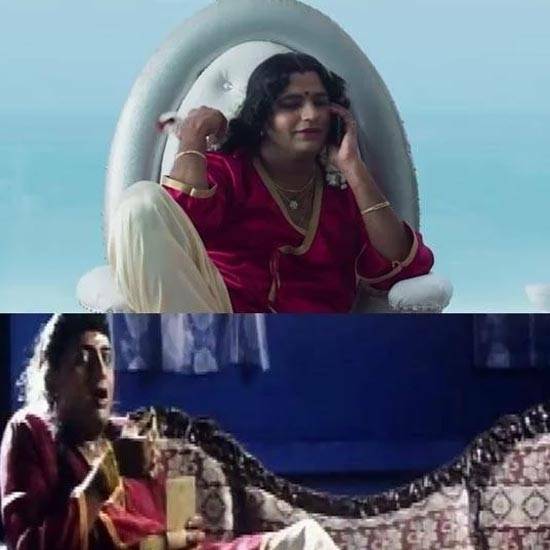 Appu | Prakash Raj as Maharani | List of cult classic villain roles Sathish imitated in Tamizh Padam 2.